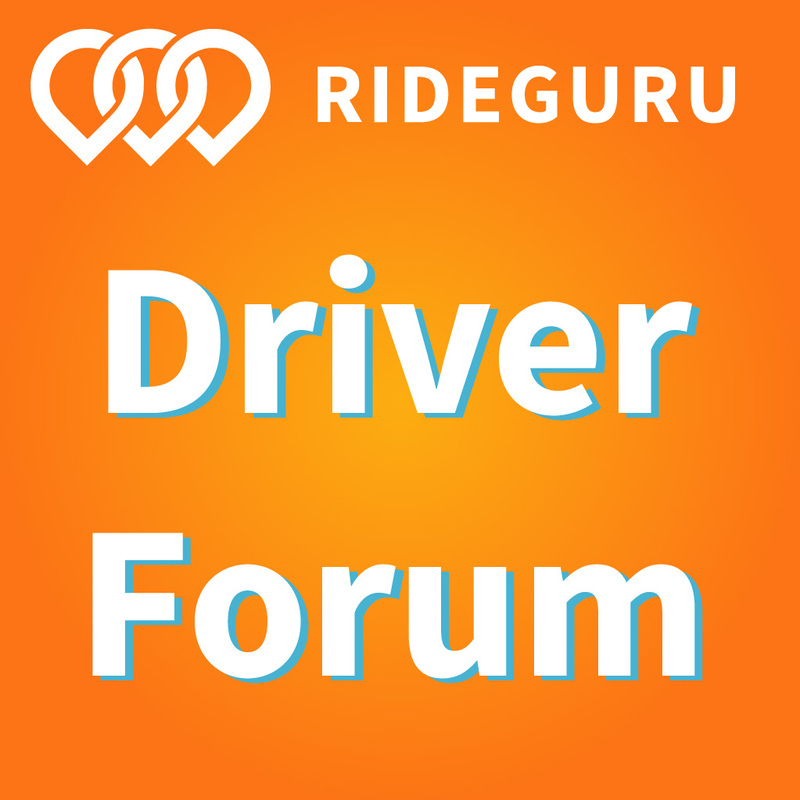 RSG004: My Best Week of Rideshare Driving Ever! For my latest podcast, I wanted to do something a little bit different. The first few episodes were more informational in nature as they covered things like insurance and taxes but for this podcast I wanted to give you guys an idea of what it’s like to be out there on the road with me. And what better week to talk about than my best week of rideshare driving ever? Now as some of you may know, I work full time during the week so I don’t always have a ton of time to drive. But when I do drive, I like to make the most of it by driving during the busiest hours of the day. 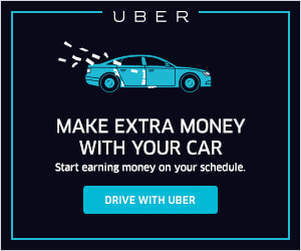 I’ve talked before about how rideshare driving is the perfect second source of income since you get to cherry pick your hours and this was the perfect example of doing just that. Now I know some of you probably drive more in one day than I do in the average week but rideshare driving is really just a hobby for me. And any hobby that is this enjoyable and pays this well for doing it, is something that you should hold onto in my book. 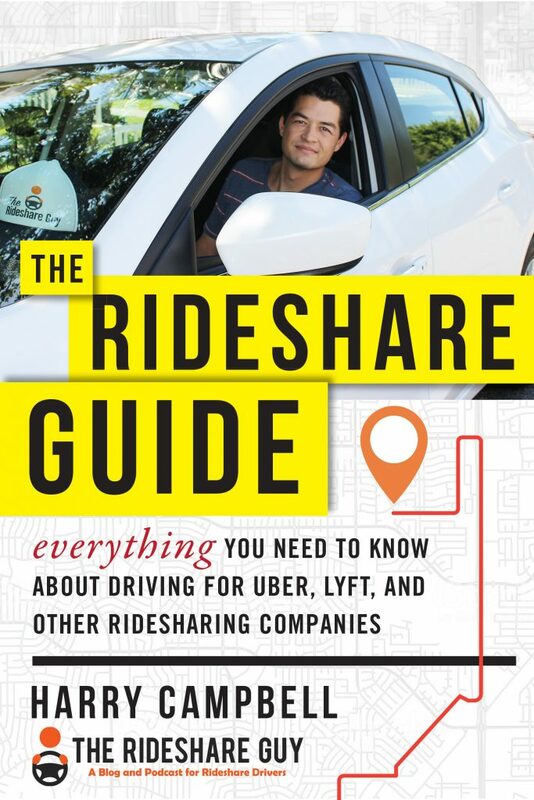 I enjoy the flexibility, interactions and pay that come with driving for Lyft, Uber and Sidecar but I’m also always on the lookout for ways that I can improve. This podcast will go into detail about what I’m doing out there on the road and I hope that it will also uncover some of my weaknesses. It’s up to you guys to let me know though what I can do better, so have a listen and let me know what you all think. If you haven’t subscribed yet, the show is now available on iTunes and Stitcher. Why do I get so many more Uber rides than Lyft? How much could I have made if I drove all day/night? 5x surge at 7 am, 3x surge at 9 am. Does it make sense to end the ride early if you’re having a great day? What’s the best approach for driving on busy days/holidays? If you’re not driving for Uber yet, why not? And if you really loved the podcast that much, I encourage you to go ahead and leave a review on iTunes. I make sure to read each and every one of the reviews so if you leave one please let me know so that I can personally thank you. 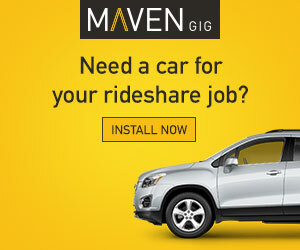 So what do you guys think about my best week of rideshare driving ever? If you were in my spot, would you have driven more, less or about the same? Will you be driving Labor Day?